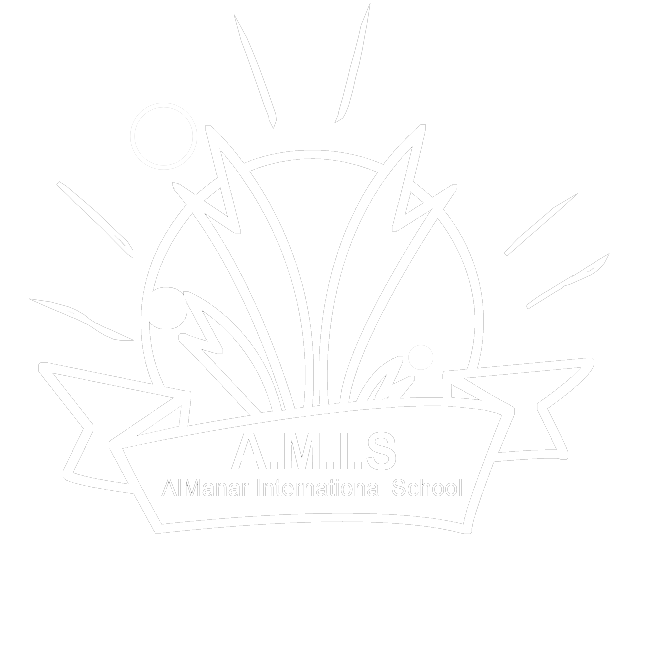 To meet the age requirements of the admission policy for Al Manar International School, a student must have turned the age listed next to the grade level by September of the Academic Year. 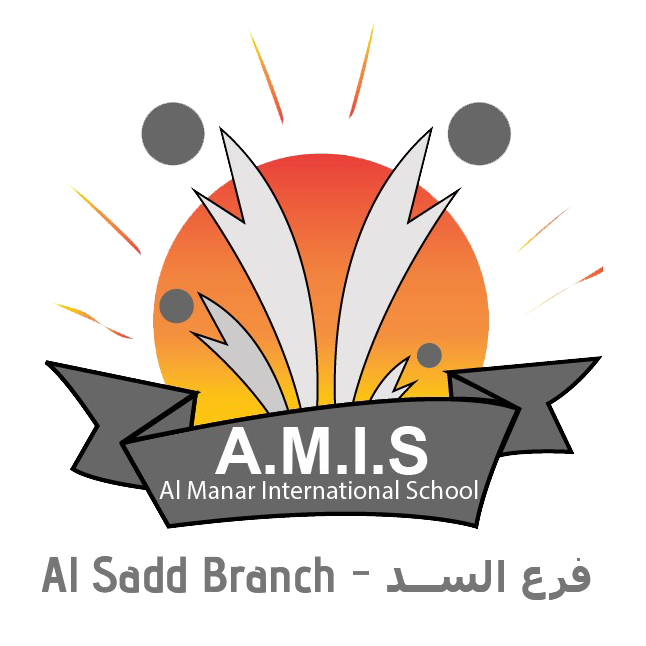 Al Manar International School is following the American curriculum. Assessment is mandatory for all children seeking admission from PS >Grade 12. The purpose of the assessment is to gain an understanding of the child’s stage of language development, knowledge, abilities and experience in relation to our academic program. Parents must pass by or call the school to add the names of student on waiting list, (priority for siblings) whenever seats are available you will be contacted to select a date for the assessment (English, Math and Arabic) for the fees of QR366 which is non-refundable. Once the student has been offered a seat and passed the assessment, registration and booking seat is required. You will be asked to complete paperwork, and to guarantee the seat QR1,466 will be paid for registration and QR1,466 for booking seat which will be deducted from the tuition fees in the beginning of the next academic year (Booking seat only), please note that both fees are non-refundable. A copy of the previous school certificates and transcripts. Original transfer certificate of any student coming from a school in Doha should be submitted to us for approval by the Ministry Of Education. The latest school report card and the original transfer certificate which should mention that the student has passed and been promoted to the next grade. All students withdrawing from the school must submit notification of their withdrawal in writing to the Registrar office. A thirty (30) day notification period is required to ensure all necessary documents are ready. The parent agrees to pay the registration, testing and interview fees (Non-refundable) and the student will be required to sit for an entrance exam. There is a chance that the student will be placed on waiting list. Registration and booking seat fees will be paid only in the case of a vacancy. However, the testing fees will not be refunded. If the student is accepted and the parents decide to not continue the enrollment process, a written notice must be given, the fees of the test, interview and application will not be refunded. If the parent chooses to register the student, they agree to pay the registration fees. When the registration fees are paid, it will not be refunded even if the student did not start school. The parent also agrees to pay a seat booking fee after the registration is paid and it will be deducted from the tuition fees. If the student is registered and a seat booking fee is paid and the student does not attend school up to 1 week from start of school, the school will terminate the enrollment and fees paid will not be refunded. Parents must notify the administration in writing of any delays in their children starting school in order to secure their seats. If the student is rejected, the testing fees are not refunded. In the case registration fee was paid, then it will be refunded.The parent agrees that if the required documents are not provided in due time, then the registration will be cancelled and the fees will not be refunded. The school reserves the right to terminate the registration or expel a student if he/she does not abide by the school rules and regulations. Tuition fees are non‐refundable whether the student attended or not. If cancellation of enrollment takes place, fees paid will not be refunded. Cancellation of enrollment must be submitted in written. If the student withdraws from AMIS, a full semester written notice must be given and a full semester fees will be payable. Any student who left the school‐graduated, dismissed, or withdrew – is not allowed to re‐apply. He/She should submit a re‐entry application carrying his/her previous number. Students are only allowed to submit one application form per year. No certificates or transcripts will be given to any student and the student will not be allowed to attend graduation ceremonies if all the due fees are not paid or there is damage caused to the property by the student & he/she will be forbidden to sit for the examinations. 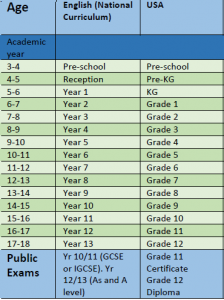 If the parent does not pay on time, there will be a fine of 7.5% open for increase according to the delay in payment. In the case of a bouncing cheque, a fine is added to the value of the cheque and the cheque issuer will bear the consequences. If a student needs to travel – The Administration should be informed in writing prior to the student’s departure from school. If the student is absent due to sickness, a medical report needs to be submitted. Unexcused absence by any student, affecting their academic performance will be the responsibility of the parents and not the school. 15% unexcused absenteeism will result in zero credits for the subject. A Disciplinary System is applied for morning delays. Expensive items are not allowed in the school i.e. jewelry, cellular phones, pagers …… etc. In case of loss or damage the School Administration is not responsible. Cellular phones will be confiscated and returned at the end of the year. Students must sit for entrance exams in English, Arabic, and Math. Non-Arabic speaking students will be exempted from the Arabic entrance exam. Students must attend an interview to determine eligibility for enrollment. Any student who left the school, dismissed, or withdrew – is not allowed to re-apply. He/She should submit a re-entry application carrying his/her previous number. Registration, testing and interview fees are non-refundable even if a student is placed on a waiting list. Tuition fees are non-refundable whether the student attended or not. If cancellation of enrollment takes place, fees paid will not be refunded. Cancellation of enrollment must be submitted in written. If the student withdraws from AMIS, a full semester notice is to be given. If such a notice is not given, a full semester’s fees will be payable. If the student is placed on the waiting list, or accepted or rejected, the fees of the tests, interview and application will not be refunded. If the student is accepted, and the parent chose not to continue the enrollment process (written notice must be given), the fees of the tests, interview and application will not be refunded. The parent agrees that if the required documents are not provided in due time, then the registration will be cancelled and the fees will not be refunded. One full payment upon admission. Two equal installments to be paid on a semester basis (Quarter 1 and Quarter 3). Three equal payments to be paid at the beginning of quarter 1,2,3. If a student is admitted in the first half of a semester, a full semester’s fees will be charged. If a student is admitted in the second semester, half annual’s fees will be charged. No certificates or transcripts will be given to any student, and the student will not be allowed to attend graduation ceremonies if all the due fees are not paid & he/she will be forbidden to sit for the examinations. 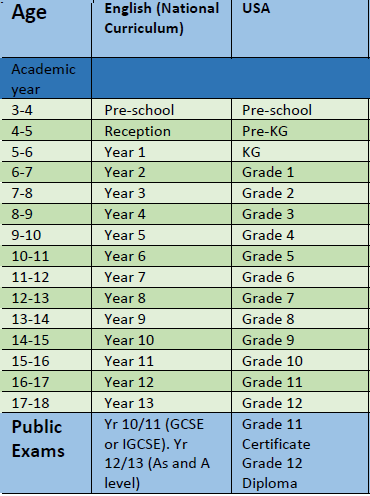 If the parent does not pay on time, there will be a fine of 7.5% open for increase according to the delay in payment. In the case of a bouncing cheque, a fine is added to the value of the cheque, and the cheque issuer will bear the consequences. School uniform is mandatory. Otherwise, the student will be sent home and will not be accepted until he/she abides by this rule. Uniforms – (daily and sports) – are sold at the school. Anything similar to them or tailored outside the school is not accepted in order to maintain uniformity.